Does My Credit Card Work with Apple Pay? Home » Financial Education » Does My Credit Card Work with Apple Pay? This article was last updated Jul 27, 2015, but some terms and conditions may have changed or are no longer available. For the most accurate and up to date information please consult the terms and conditions found on the issuer website. Apple Pay uses near field communication systems, or NFC, to process payments without actual physical contact between the user’s card and a payment terminal. Instead, the smartphone app allows consumers to store their credit card information on their mobile device and complete transactions by hovering or tapping their phone over a payment terminal. 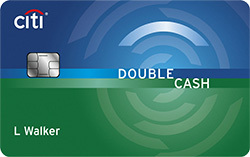 Along with the additional convenience, Apple Pay provides an extra level of security by creating a unique account number for each card and only transmitting encrypted data to the merchant during payment. Given the massive security breaches and cyber-attacks that plagued American consumers in recent years, it is a relief to have an additional layer of security available when you make purchases. Banks have until October 2015 to convert all of their credit and debit cards to the new chip-enabled technology. 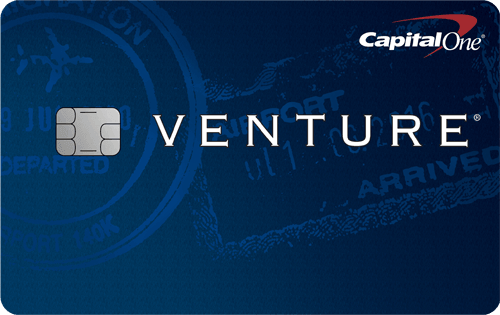 In the meantime, many banks are authorizing their cards to be used through Apple Pay. More consumers are adding their credit and debit cards every day as Apple Pay continues to gain popularity. Since the launch of Apple Pay last fall, the list of participating banks that have allowed their credit and debit cards to be uploaded into the mobile wallet has grown substantially. In fact, Discover is the only major credit card company to not already be supported, but they recently signed a deal with Apple and should be compatible with Apple Pay by the Fall of 2015. Apple has also recently set its sights on international markets. In the UK, there is a small, but growing number of banks that partner with Apple Pay, and there are rumors that China, Canada, and Europe are all expressing interest as well. Do You Have Access to Apple Pay? With Apple Pay still being a strange concept to most consumers, many are not sure if their banking institutions are supported on this platform. However, it’s very likely that the answer is “yes.” If you have a Visa, MasterCard or American Express credit card, your card should be supported. If you’re a Discover cardholder, however, you’ll have to wait until the Fall to use Apple Pay. Apple currently lists almost 400 U.S. banks whose products are compatible with Apple Pay. While the majority of the credit and debit cards issued by the banks above are compatible with Apple Pay, there may be a few exceptions. With some issuers, for example, business cards or co-branded cards may not yet be supported on the mobile payment platform. The bank that issues your card will be the best source of information regarding which particular products are compatible. If your card is issued by a smaller banking institution, you can see a full list of supported debit and credit cards available through Apple on the Apple Pay website.